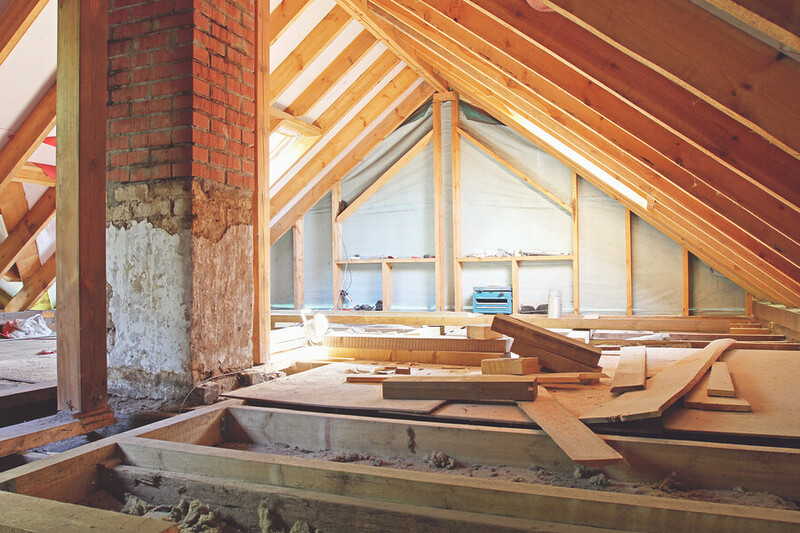 If you’re looking for extra space in your home, attic remodeling could be a solution. 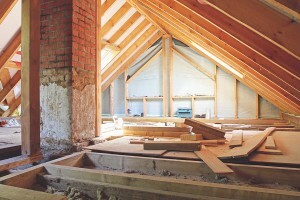 There are a number of factors to consider when planning a project for your attic. Consider what you intend to use the attic for as well as lighting and heating. Here is some information you may want to know. The temperature in your attic is important when planning to use it for a living space. Consider how hot it will get in the summer as well as the winter chill. If you do not already have a heating and ventilation system in your attic it is important to take the requirements for one into account when planning your renovation. One tricky factor in attic remodeling is lighting. In most cases natural lighting is preferred as studies have shown that it can lead to improved health. However, building codes require certain conditions before you can install windows or skylights. This means that if you have a smaller attic space you may be required to use artificial light instead. If this is the case it will be important to talk to an electrician about your wiring needs and recommended light locations. Once you’ve determined the heating and lighting requirements of your attic you can begin looking at the best way to use the space. If you need artificial lighting in your space, you may decide that a spare bedroom, library or media area is the best choice. If your space allows for windows and natural light your attic may make a great office or play area. When planning your attic remodeling consider your space and while will be required to both heat and light the area. Once you know this you can begin determining the best space usage for your attic. Depending on your available space you may find you want to plan a low use room as opposed to a social area. If you have questions about your attic a professional may be able to help.